Mortgages can be difficult to come by if you have weak credit. But using a co - signer increases a borrower's chances of securing a loan. What does it take to be the one doing the co-signing?How much responsibility are you taking on and what are the long- term effects of being a co-signer? 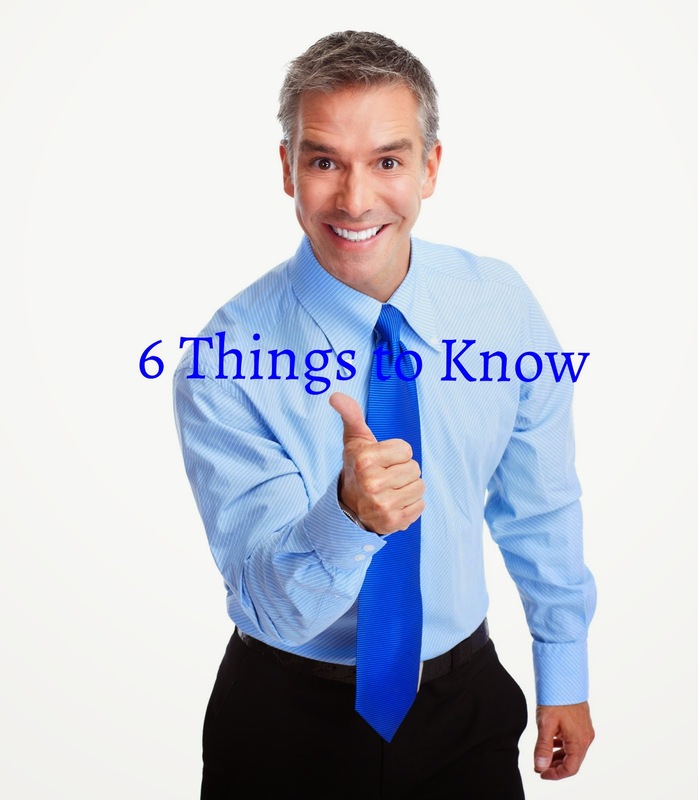 The following are the 6 things you need to know before co-signing on a mortgages, so you know what to look for. Understanding the legal requirements and the financial risks will help you to avoid many of the most common (and costly) mistakes. A co-signer enters a loan agreement to add support to the primary borrower's application. If a borrower's credit is poor, the co-signer can give the lender confidence in knowing that any risk will be minimized. This makes it easier for them to approve a loan. But a co-signer must also demonstrate a good credit history in order to help the borrower. Lenders prefer co-signers with a stable credit history. Proof of income is also required for a co-signer to show that they have the ability to cover any costs in the case that any other co-signers fail to meet their obligations. Co-signer's must have relatively little debt. If the primary borrower has a high debt-to-income ratio or has failed to make payments in the past, the co- signer can help to establish some protection with their own low level of debt and good payment history. 1. In additional to the loan principle and interest, you 'll also be responsible for any costs associated with the fees and taxes. 2. You are equally responsible for the repayment of the loan. If any other co-signer fails to make the payments, the lender holds full responsibility of all other co-signer's outstanding debt. A common misconception is that the responsibility is split equally between all co-signers. The reality is that if one fails to make the payments, the other is responsible for 100 percent of the loan. 3. As a co-signer, you must be aware of the status of the loan. If the other co-signer falls behind or fails to make the payments, you may not be notified until it's too late. This could have serious consequences on your own credit. 4. All co-signers must agree on any changes made to the agreement. You will have to approve any updates to the terms and conditions. 5. As a co-signer, keep in mind that the mortgage will now be part of your credit history. This is important to remember if you're considering applying for your own loan, or if you want to protect credit score. 6. Co-signing a mortgage or a debt consolidation loan is a big responsibility. You're entrusting your financial well being and credit to one or more individuals. If you choose to be a co-signer,understand the obligations that will be required of you. By knowing what you're signing on for, you'll be able to protect yourself from unwanted issues that would cost you a lot of money and energy in the long- term. About the author: Venetia Rose has been a freelance writer and blogger. She loves to share and keep herself updated with the latest tips in financial consulting. Her interests are cooking, photography, craft and painting. Follow her on Face book https://www.facebook.com/laksh.